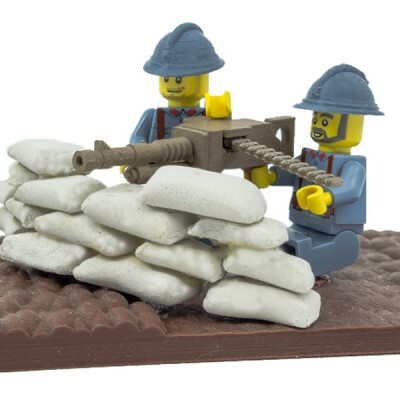 The Minifig Collectibles range of detailed customised 3D printed WW1 field artillery & machine guns – designed to use alongside our minifig military soldiers. 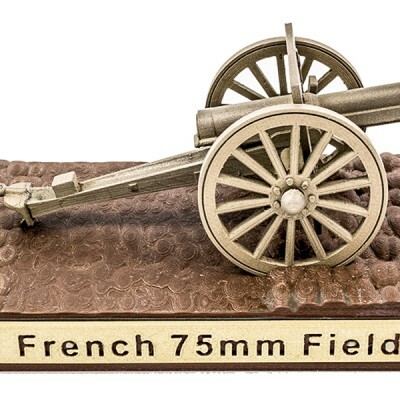 Minifig Collectibles comprising of a collection of detailed customized 3D printed WW1 field artillery pieces and machine guns. 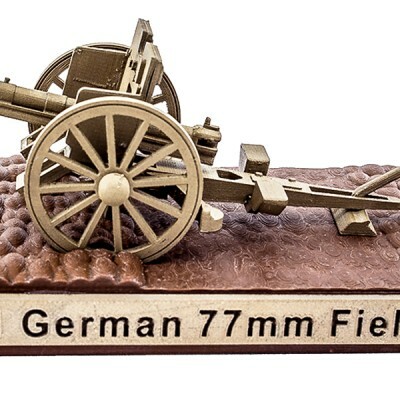 These are made from the latest metal filled filament to give it an authentic metallic feel, mounted on specially designed 3D printed base and housed in a display case. 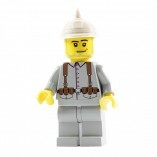 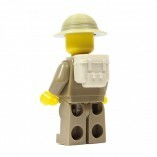 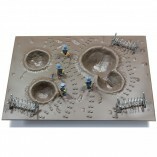 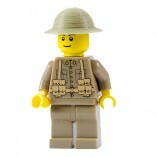 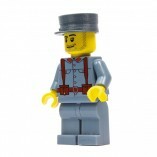 Our Minifig Collectibles have been designed to use alongside our minifig military soldiers. 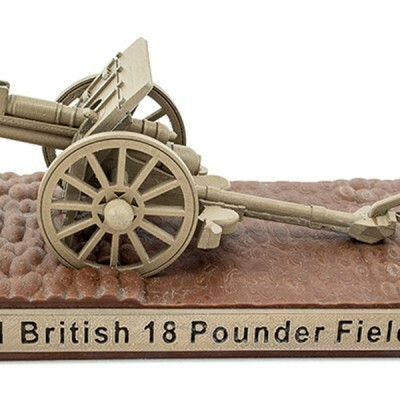 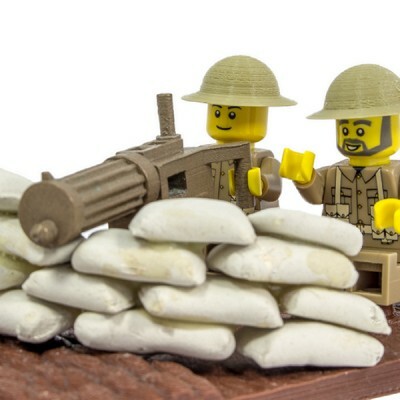 Our Minifig Collectibles, the Minifig Field Artillery Collection and the Minifig Machine Gun set are ideal items to commemorate the anniversary of the First World War.